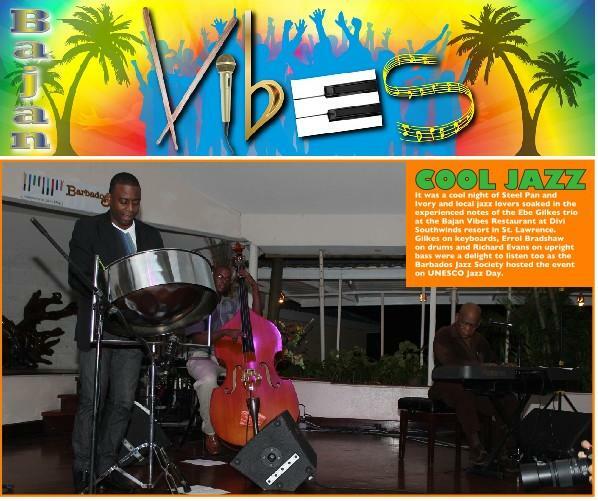 BJS celebrated with the Steel Pan & Ivory concert at the Divi Southwinds Resort, and live streamed the event to link with the main stage celebration in Istanbul, Turkey and countries around the globe. 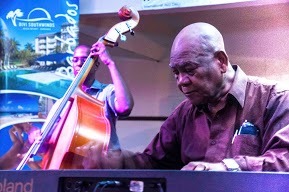 BJS celebrated jazz with a Jazzy Church Service featuring sacred Jazz music and a panel discussion on The History of Jazz in Barbados panel discussion led by Barbados’ celebrated Jazz stalwarts. 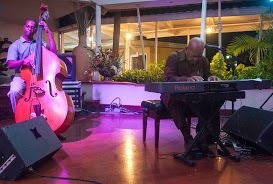 Jazzy restaurants around the island partnered with BJS to host live jazz evenings. 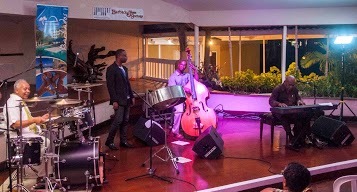 BJS members tuned in to the All Caribbean Jazz Radio Show, hosted by Wayne Harewood in NYC, for a lively discussion on the significance of International Jazz Day to the jazz art form. 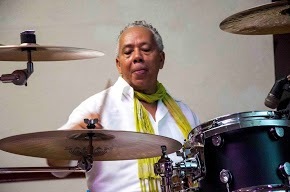 UNESCO International Jazz Day is a global celebration that brings together communities, schools, artist, historians, academics and jazz enthusiast from all over the world to celebrate and learn about the jazz genre, its roots, its future and its impact. 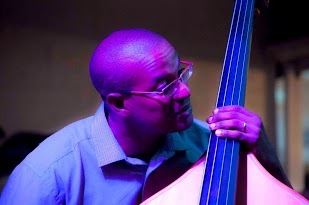 Thanks to all persons who supported the members of the Barbados Jazz Society’s executives in helping to pull this off. I was truly a wonderful undertaking for me. Thanks ladies and gentlemen.